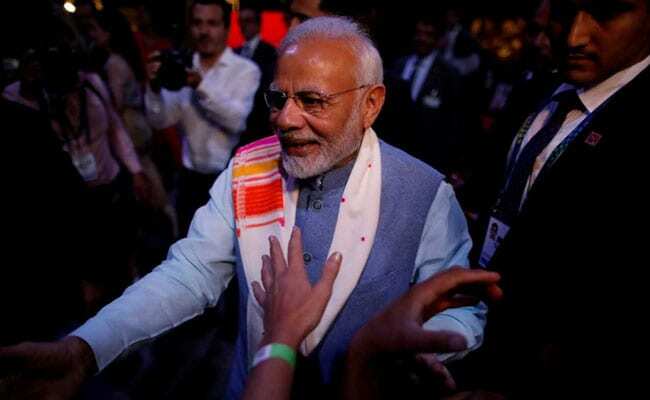 In the semi-final to the Lok Sabha 2019 polls, it is clearly a setback for the BJP, a comeback for the Congress and a big boost for Rahul Gandhi. The BJP was in power in Rajasthan, Madhya Pradesh and Chhattisgarh. In all the three states, the BJP lost to the Congress. 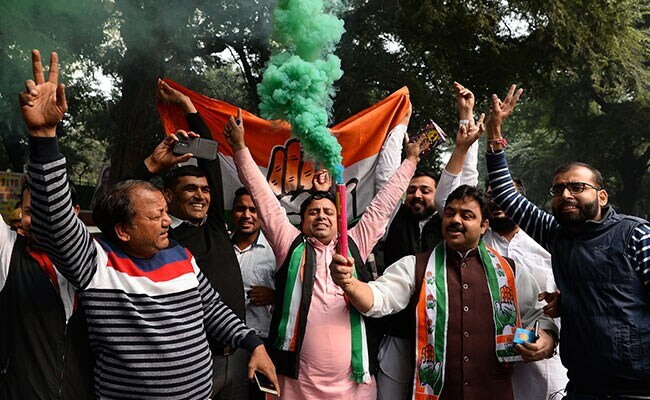 Though the BJP put up a strong fight and won seats and vote-share almost equal to the Congress, the Congress has every reason to celebrate and the BJP has enough reasons to worry. This may have been because of local factors. The BJP was in power for the last 15 years in MP and Chhattisgarh. The Congress could not make a clean sweep in either. But it has won enough seats to form governments in both states. Anti-incumbency, fuel prices, farmer distress and upper caste resentment against the BJP's decision to circumvent changes made by the Supreme Court to the SC/ST Act seem to have damaged the BJP. The party did not gain enough Scheduled Caste votes to compensate for the loss of upper caste votes in these states. This was also a test of Rahul Gandhi's election-winning ability. The elections to five states were held exactly one year after Rahul Gandhi took over the president of the Congress. Today's election victories will make him a rallying point for opposition unity. But the Congress has failed to win Telangana and Mizoram which means the narrative of its revival is not all that convincing. Even in the Hindi heartland, the Congress victory is not all that great compared to the massive wins by the BJP in these same states in 2013. So the BJP can still make a comeback in the Lok Sabha polls. The Congress tie-up with the TDP in Telangana boomeranged. It lost power in Mizoram. Similarly, the BJP could not make any gains in Telangana and Mizoram though it had claimed big victories before the polls. In 2003, the BJP had won all these states but could not form the central government in 2004 - people often vote differently for the assembly and Lok Sabha elections. This was not a test of Prime Minister Narendra Modi's popularity. 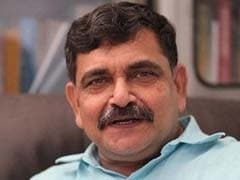 Unlike in the Gujarat and Karnataka elections, he did not campaign extensively this time. He held a total of 20 rallies in these states compared to 30 only in Karnataka. But the defeat has dented Modi's image as invincible. This will also make 2019 more difficult for the BJP. Rahul Gandhi and the Congress will have more resources, manpower and money power to take on the BJP in 2019 election. This will also make Rahul's leadership at the head of the Grand Alliance more acceptable. But Rahul has to yet emerge as a mass leader. And he failed to orchestrate an alliance with BSP leader Mayawati in Madhya Pradesh and Chhattisgarh. But even if the BSP had joined hands with the Congress, the results may not have been different. In fact, the Congress has gained in Chhattisgarh by not joining the BSP. It looks like the arithmetic of opposition unity is not working in the Congress' favour. 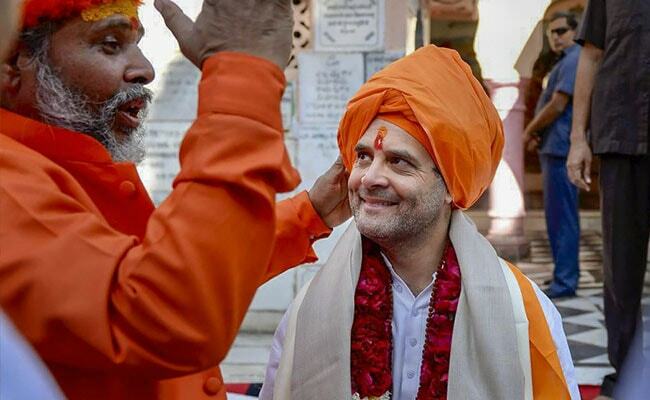 Rahul Gandhi has played soft Hindutva as part of his new strategy to beat BJP. Earlier he had tried this in Gujarat and this strategy has helped the Congress. The Congress has resorted to all kinds of populism like pledging loan waivers to win this round. The BJP, particularly Modi, has been resisting all populist measures to save the states finances. 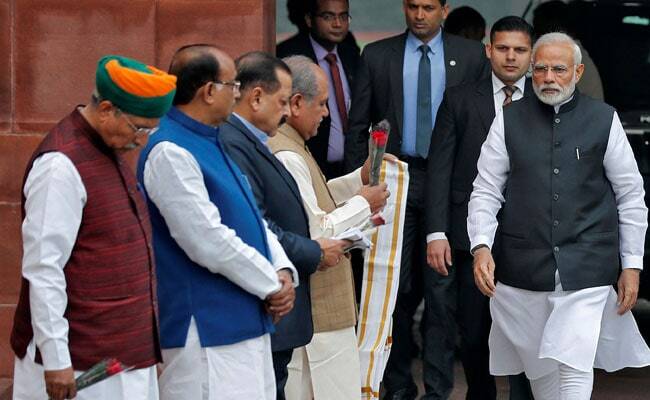 Now the BJP will have to rework its strategy and compete with Congress on populism to win. The clean image and the good welfare schemes of the Modi government did not help the BJP this round. The Congress attacked Modi on Rafale and the NPA crisis in the banking sector which did not cut any ice with the voters. This was mainly because there was no substance in these allegations. If these allegations had convinced the voter, the BJP would have performed far worse. It would have been a marvelous record for the BJP to return to power for a fourth successive term in MP and Chhattisgarh. Since 1967, this has not happened anywhere. The fact that Shivraj Singh Chouhan and Vasundhara Raje put up a brave fight should make the BJP proud of its performance and organizational base.